An interesting turning point for this funky Nigerian group of the 70s – as the set's still got the chunky rhythms of previous efforts, but also shows a touch of influence from reggae on some of the grooves – as well as some very cool use of keyboard touches that give the whole thing some nice electric currents! 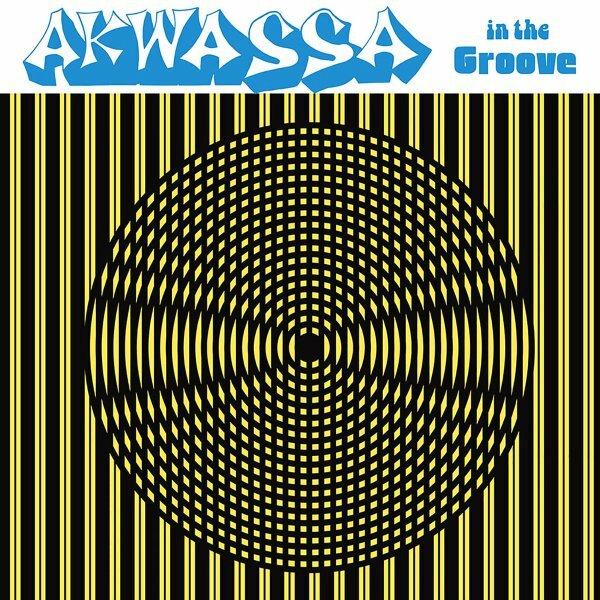 The sound is still nice and raw overall, and some of the best cuts have a straight funk approach that's really universal – grooves of the sort that you'd hear on an American funky 45, but maybe produced with that compelling sense of echo that makes so many west African records from the time sound a bit trippy. Vocals are in English throughout, and titles include "Everybody's Getting On", "Give Me Some Funk", "Jam All Night", "Make Your Self", "We Believe In Peace", and "No One Else". © 1996-2019, Dusty Groove, Inc.